The view from our balcony at the Montrose Inn in Prince Edward County. 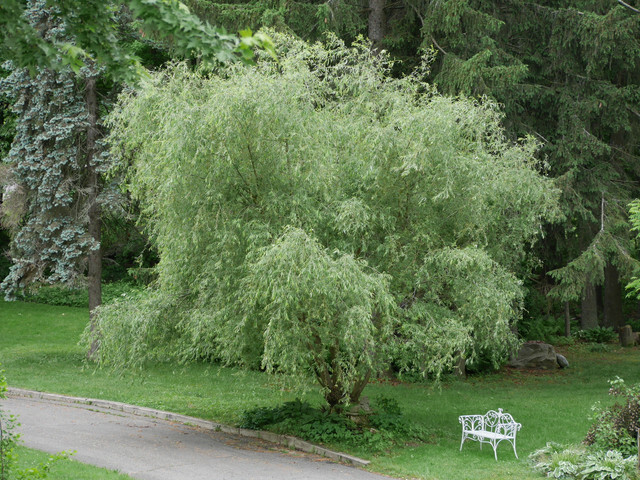 This entry was posted in Challenge, Photography, Sunday Trees, Trees, weekly photography challenge and tagged 345, Becca Givens, Montrose Inn, photography, Prince Edward County, Sunday Trees, weekly photography challenge, willow by Mama Cormier. Bookmark the permalink.